Three Girls Farm: 2010 Yarns Done! 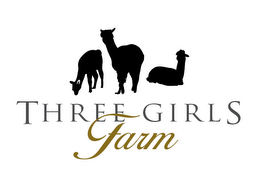 Three Girls Farm is a family operated alpaca boutique located in the heart of Geauga County, Ohio. Our small herd consists of full Peruvian female huacaya alpacas from the best bloodlines available, including 4Peruvian Legacy, PPeruvian Royal Fawn, Peruvian Dakotia, 6Peruvian Dom Timbo,4Peruvian Black Magic and Peruvian Bueno. 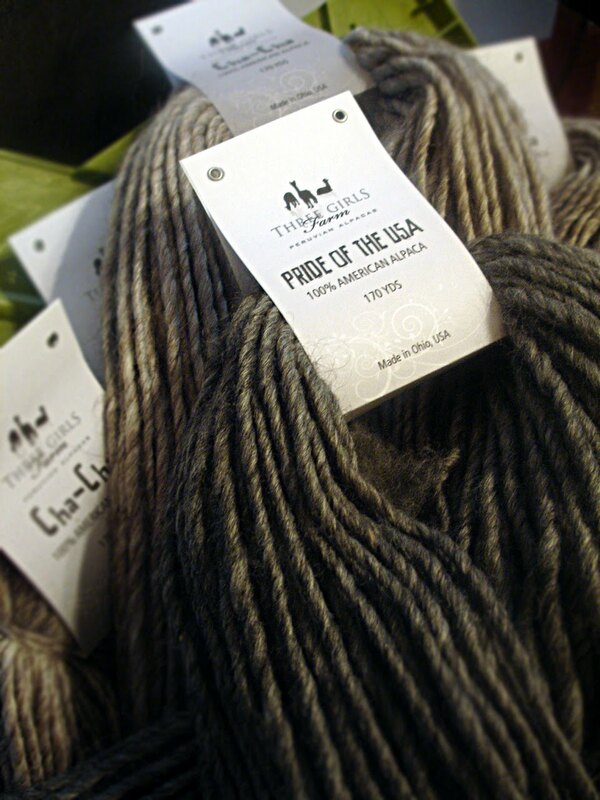 We don't have hundreds of alpacas to choose from, just a few of the finest American alpacas around. We are committed to breeding alpacas for fine fleece production. A beautiful 2010 crop of yarn, our best yet. After a season of raising the alpacas, shearing their fleece and manufacturing into beautiful yarns, this is the result. For more information on our farm visit us at alpaca nation!